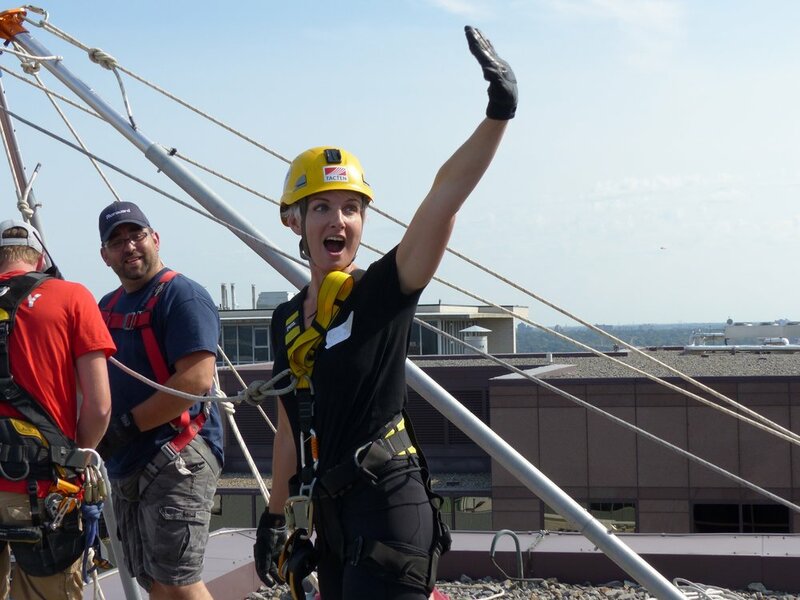 The Village Legacy Project - In the News! The Village Legacy Project looks at the Village and the history of the local LGBTTQ+ community over time. Drawing from a number of archival sources, including interviews with over 35 activists and leaders, The Village Legacy Project takes an insightful, poignant look at Bank Street's LGBTTQ+ history, and includes an interactive website and mobile app with short documentaries (villagelegacy.bankstreet.ca). 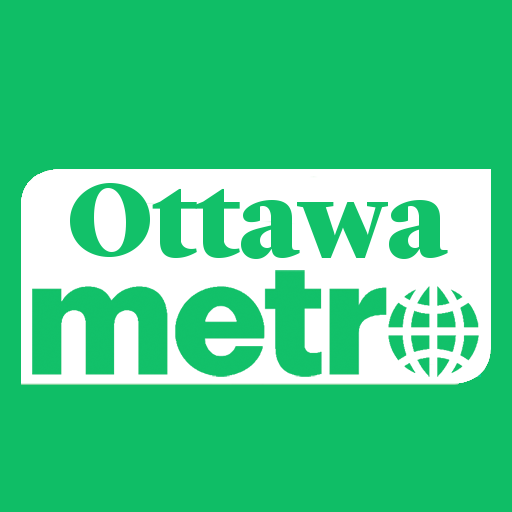 Watch the newest interview with Christine Leadman, Executive Director of the Bank Street BIA & Glenn Crawford, Researcher for The Village Legacy Project, as they talk about The Village Legacy Project on Rogers TV Daytime segment with Dylan Black! Keep checking back, new articles will be added! 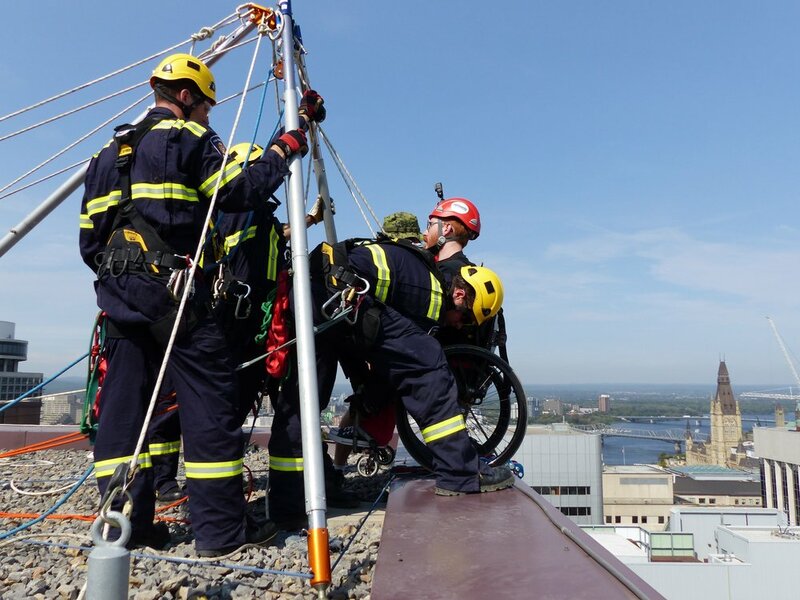 Downtown Bank Street is a proud sponsor of the Easter Seals Drop Zone 2017 in Ottawa! 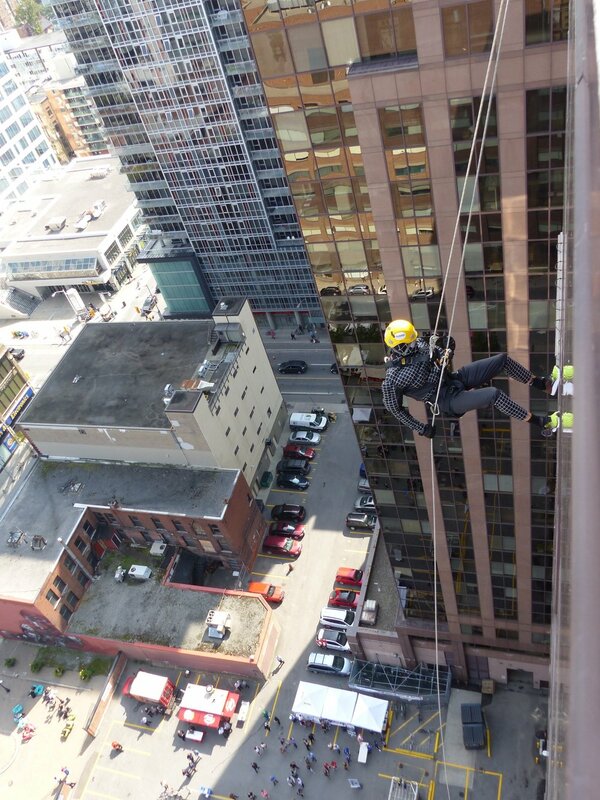 Yesterday brave individuals rappelled off of 333 Laurier - a 20 storey building in the heart of downtown Ottawa. These individuals are both brave and generous, as they donated a minimum of $1,500, all of which went to the Easter Seals! 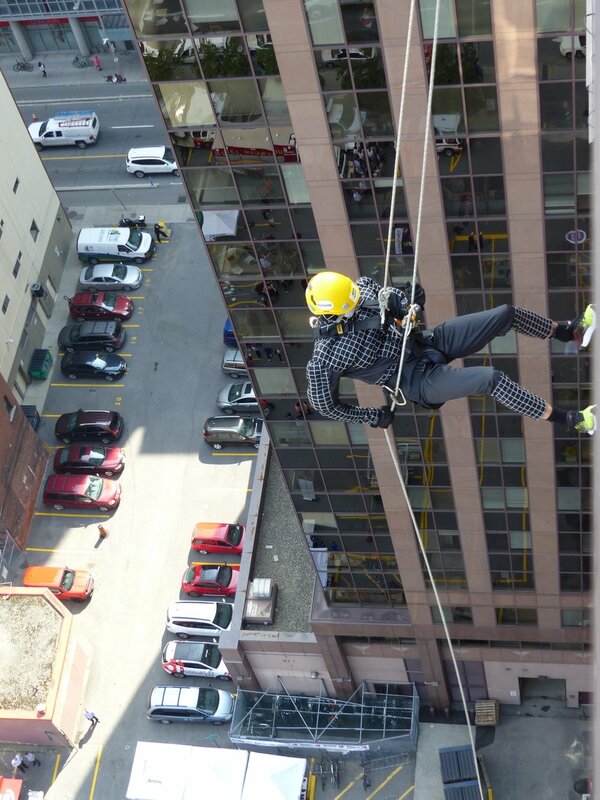 The Ottawa Fire Department joined participants, and did a demo of a rescue during the event.